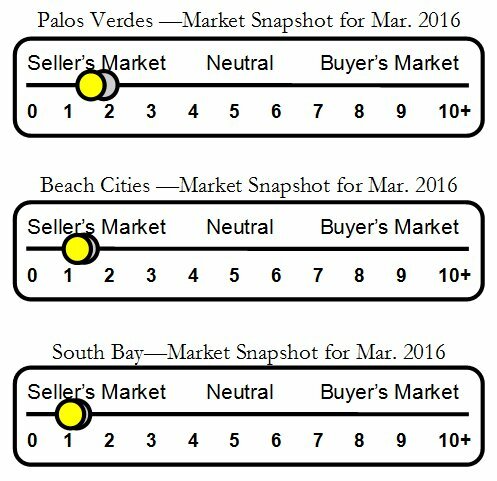 Monte Malaga real estate and home sales report for Palos Verdes Estates. View more articles on Monte Malaga, Palos Verdes Estates homes. Monte Malaga is home to some of the most exquisite estates on the Palos Verdes Peninsula. Although this Palos Verdes Estates neighborhood does not have ocean frontage it does command sweeping views from its location high amid the hills of Palos Verdes. The area is home to some of the most expensive homes on the hill. - Who should I call to sell my Palos Verdes Estates home? What's the Value of a Palos Verdes View?